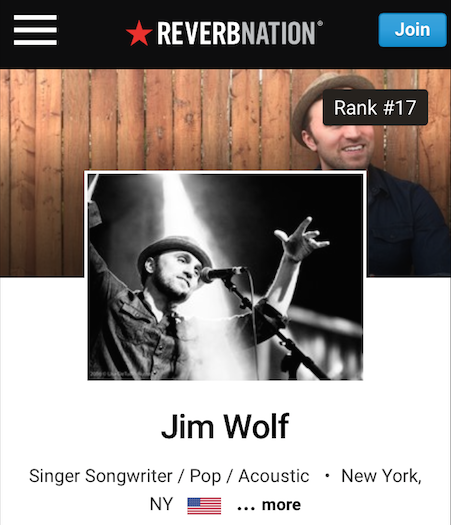 This site contains all the content and information you need about singer-songwriter Jim Wolf. Click one of the labeled tabs at the top of the screen to find exactly what you are looking for. 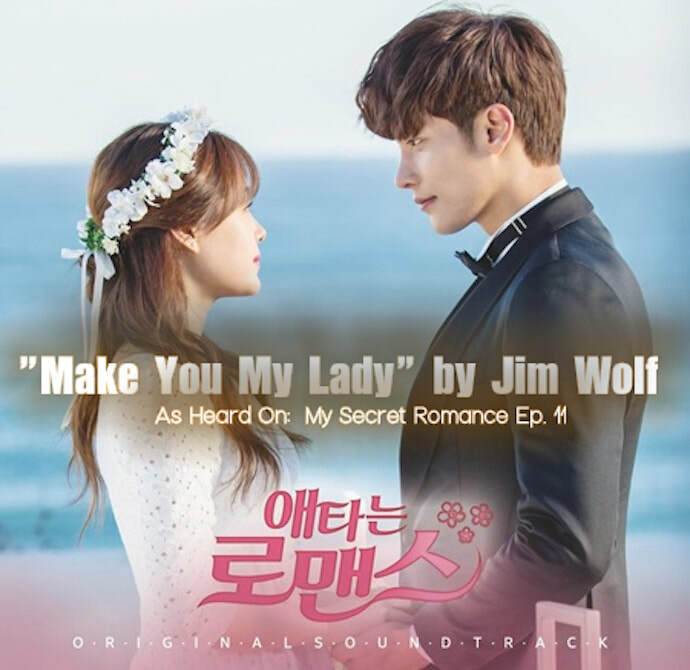 “Make You My Lady” has been on the South Korean charts for 1 full year! ​8 million streams in just the past year. Thanks for listening! Amazing Photos from Show at FTC Up Now! Go to the tab listed Gallery to see them all. Special Thanks to Scott Vincent Photo. 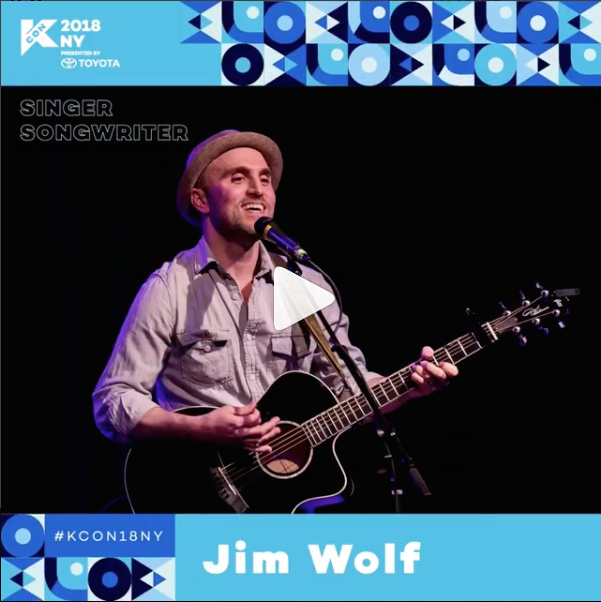 Tickets for Jim Wolf 4/11 Show at FTC StageOne Are On Sale! Get Yours Now! Thanks for all of the support! We look forward to seeing you. 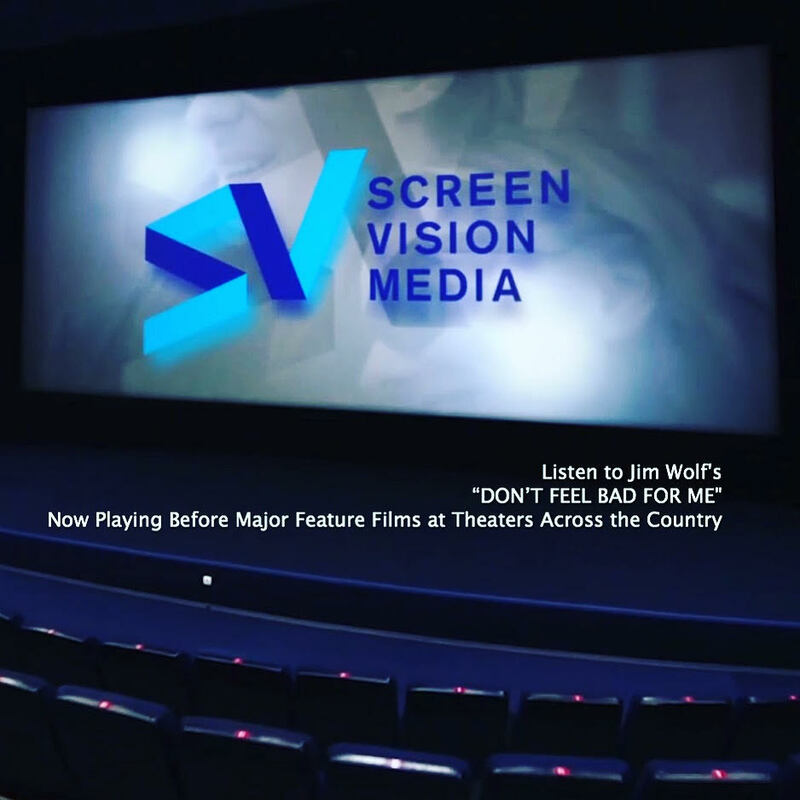 Movie Theaters Across The Country! If you hear "Don't Feel Bad For Me" next time you're at the movies, please let us know! So proud to see my song "Just To Be With You" come to life on CBS Television's 'The Young And The Restless' yesterday (5/9). Song was performed as a background teaser for Friday's (5/12) full performance. Set your DVRs for Friday! It's going to be awesome! See yesterday's episode now here: CBS.com! Set your DVRs for CBS Television this week! The Young And The Restless will be featuring the Jim Wolf's, “Just To Be With You”, on two episodes (Tuesday 5/9 and Friday 5/12)! Apple Radio, Spotify, Amazon Music, and more. 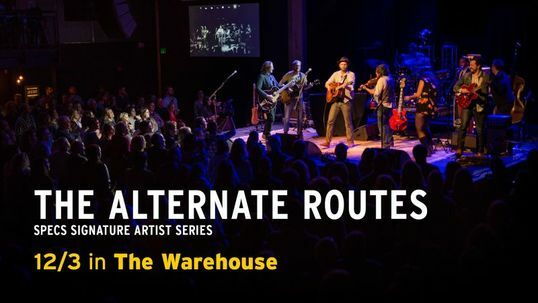 ​Dec 3rd in The Warehouse at the Fairfield Theatre company! ​NEW ALBUM: "Strange, Weird, and Romantic (Part 2)", is available on iTunes! Thank you for all of the ongoing support! Let me know what you think! AVAILABLE NOW: #Legacy on iTunes! Get it HERE! A little over a year ago I took the greatest risk a man can take. I asked my girlfriend to marry me. I videotaped every moment of that day with my iPhone, not sure what I was going to do with it. She had no idea I was taping it.